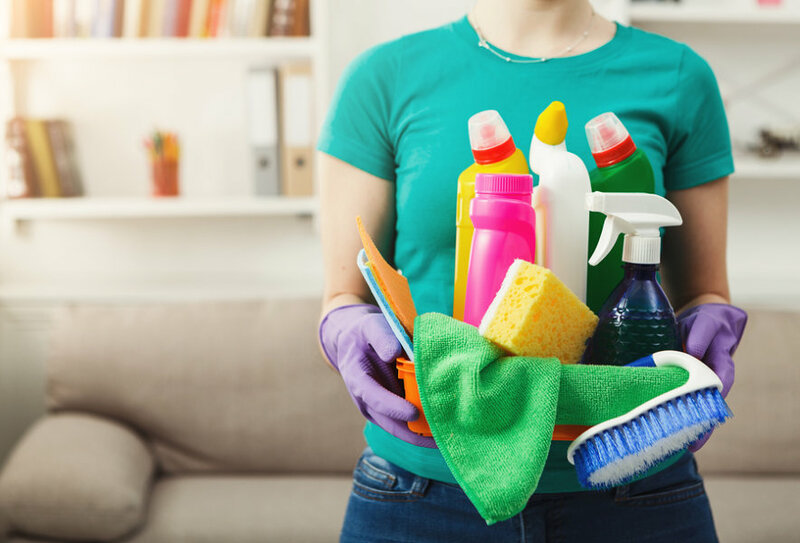 Unless you’ve been hiding under a rock for the last 2 years, or you only have a cleaning service clean your home, you’ll probably have noticed a trend in the home and garden appliance market. The rise of the cordless electric powered machine, especially the vacuum cleaner. Cordless electric appliances have been around for a while but they didn’t catch on that quickly in the beginning. Back in September 2017, a new law was introduced in the UK which banned the sale of any vacuum over 900 Watts in power. Up to that point, most manufacturers around the globe had been aiming to increase the power output because consumers believed that more power meant better performance. This is definitely not that case, but meant that it was easy for manufacturers to just add more power and market their product as superior to others based on power alone. After the rule came in, manufacturers across the World had to start coming up with ways to make machines more efficient and effective using less power. Because it meant that vacuums were being changed to run more efficiently so needed less power to work just as well as more powerful vacuum cleaners. In addition, technology was moving forward very quickly and lithium-ion batteries were being produced that would last a long time, re-charge quickly and not degrade over time. In short, the major complaints consumers had were being removed from the new versions of the vacuum cleaners. So, what are the key features to look for? Although not as critical as before, it still plays a role. Cordless machines range from 100 to 350 Watts in power vs up to 750 Watts for a corded machine. Homes with thick carpets or lots of debris to pick up regularly would benefit from a corded machine because a cordless model might not be able to handle the load. If you have a smaller home with more hardwood flooring and no pets and children to pick up after, you could definitely be happy with a lower power model. Most machines come with some tools as attachments, but surprisingly there are others which don’t have that many. Make sure you get the basics covered, such as a crevice tool and flexible hose to reach into those awkward places. We are now also seeing a lot of “powered” small head attachments which are being marketed towards homeowners with pets because they can help to pick up pet hair. Top Tip: Decide what you need and what you currently use before you decide which model to get. Handheld – think a small, very lightweight model which you’d use for your car or around the kitchen. Upright – usually a more powerful vacuum with a large head and a long shaft so you can move around your home without bending over. This is the traditional kind of vacuum cleaner. 2-in-1 – as the name implies, this type can morph into either a hand-held or an upright vacuum. They are versatile but usually cost more. This is becoming the most common model, especially with cordless electric so you can easily move outside or to your car with the hand-held section. As mentioned previously, outright power is not as important as it used to be because manufacturers have improved the technology and therefore efficiency of how good vacuums are at picking up debris with less power to use. ]However, there are still some big differences between the power outputs of cordless and corded machines. Power is measured in Watts, which is well explained here . You will commonly find corded machines delivering 750 Watts of power and up to 900 Watts in some cases. On the other hand, cordless machines are more in the 200-300 Watt power output range. This will make a difference, so if you need a really powerful machine a cordless one is probably not going to work out as well for you. Until the technology moves on, and it is just a matter of time until it does, cordless machines are always going to produce less power than their corded counterparts. Takeaway Tip: If you have lots of vacuum cleaning to do and mainly a carpeted home with pets and children, it’s probably a good idea to stick with a corded vacuum cleaner. If you think that a cordless model is for you because of it’s lightweight body, ease of storing, maneuverability and low noise output you can find plenty of reviews of the best ones online in places such as here. If you look at most corded vacuum cleaners they are bigger, bulkier, heavier, harder to manoeuvre and take up more space. Cordless models, on the other hand, are smaller, lightweight, easy to move around, lift up and take up less space. They are very different machines built for difference purposes. If you’re an elderly person or someone who is a little weaker, a lightweight vacuum will seem very appealing, especially for doing the stairs and into the corners of rooms. Even the newest models on the market will have a limited run time. For example, the Dyson V8 Animal will only last for 7 minutes on it’s maximum power mode! Having said that, if you turn the power down a bit and it will last up to 40 minutes. The normal range is 20-40 minutes for most cordless vacuums on the market at the moment. Neither option is that great to be honest with you and it’s likely you’ll forget to re-charge one battery so they are both ready in time for when you next need them. But there are many positives about cordless models, as pointed out before, due to their lightweight design. If your home is not very large and you can whizz around it in 20-30 mins then going cordless is a great way to go. The inconvenience of having a cord can be quite frustrating at times, especially if you have pets and children running around getting caught in it. There are both advantages and disadvantages of corded and cordless models. Which is the most suitable for you will depend on your requirements, preferences, and home. Hopefully, this post has helped you in making an informed decision.